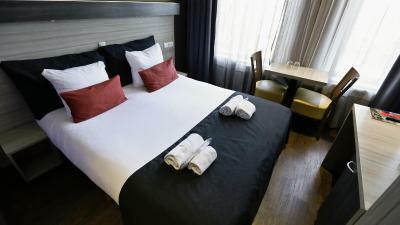 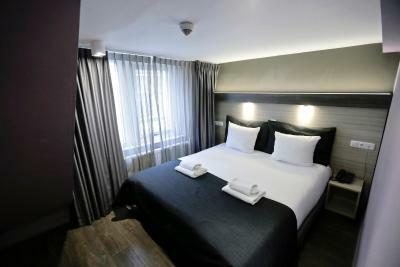 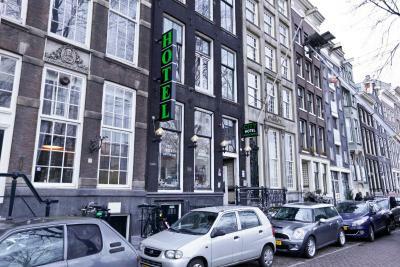 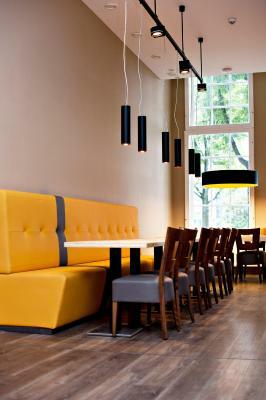 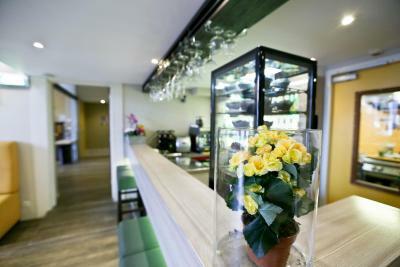 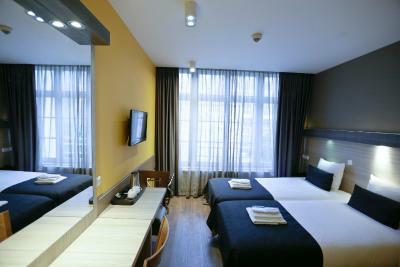 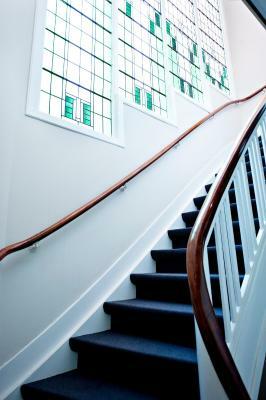 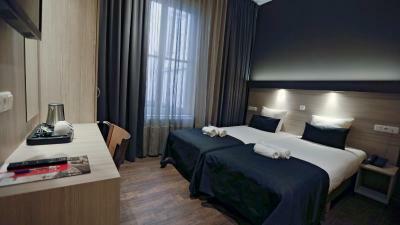 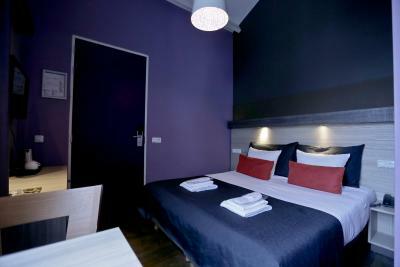 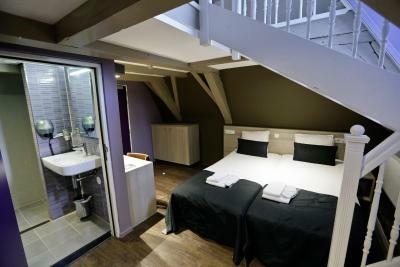 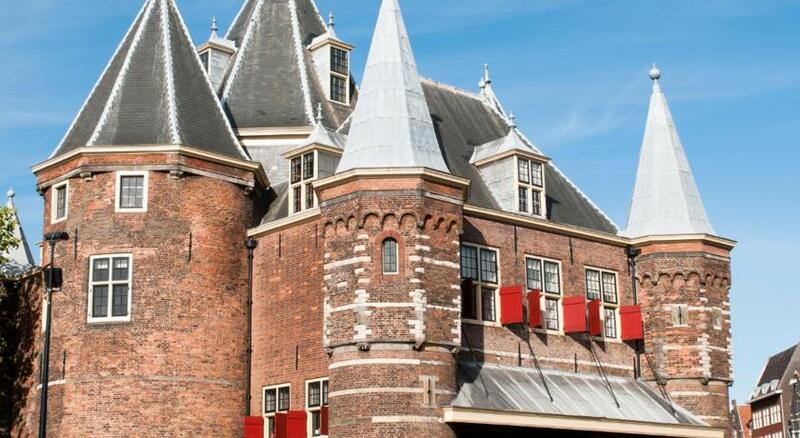 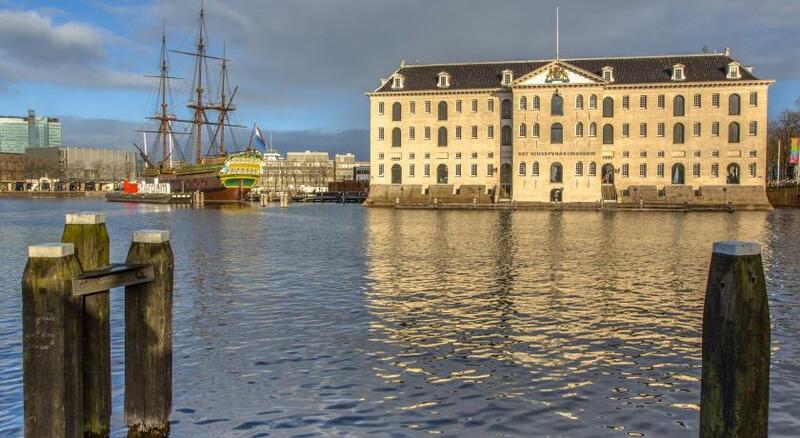 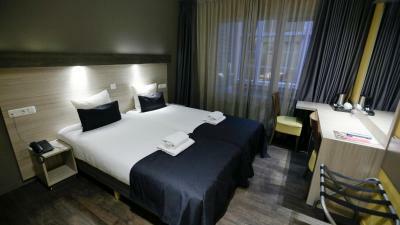 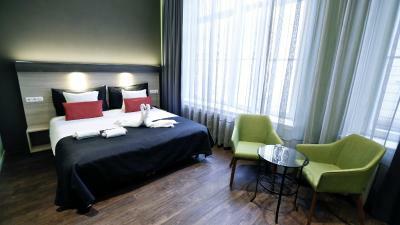 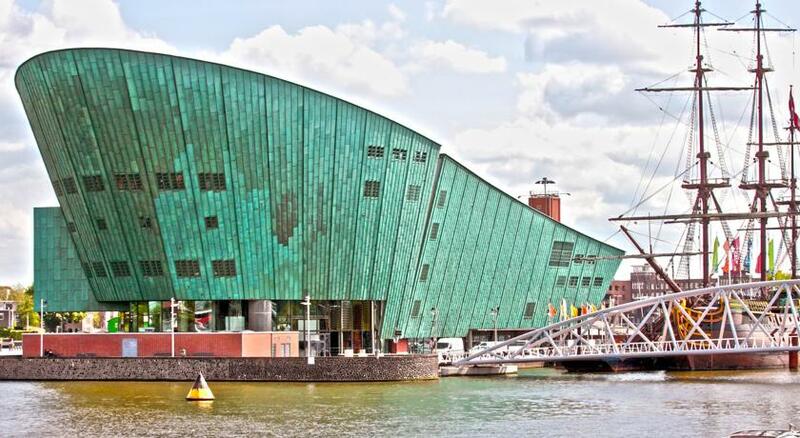 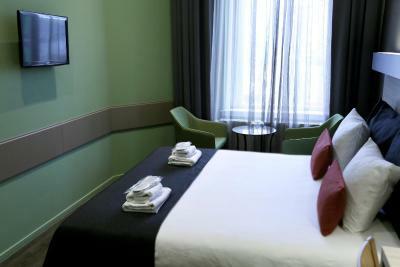 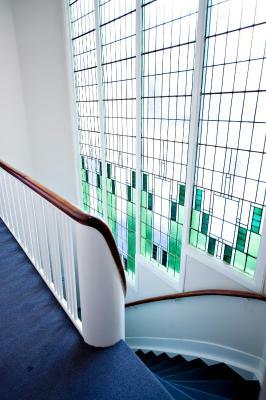 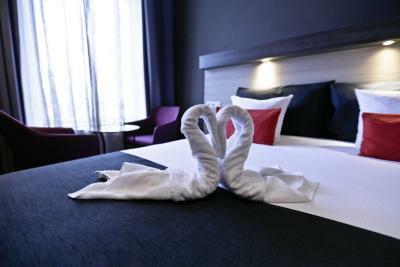 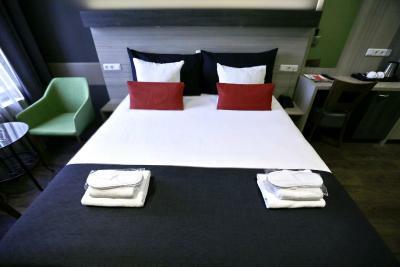 Lock in a great price for City Hotel Amsterdam - rated 8 by recent guests. 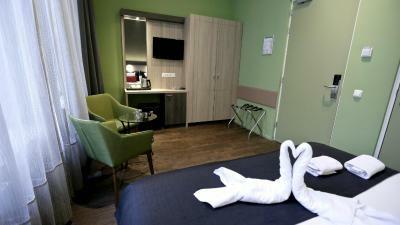 Room was clean and continental breakfast was good. 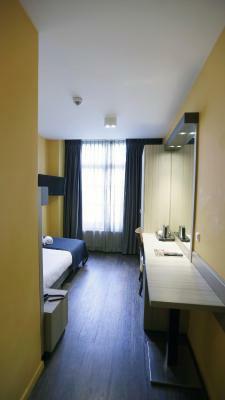 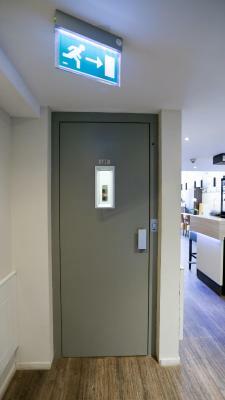 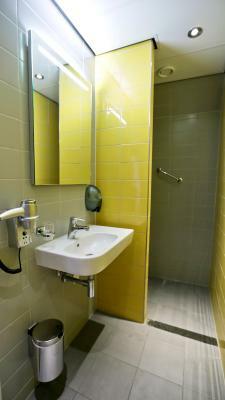 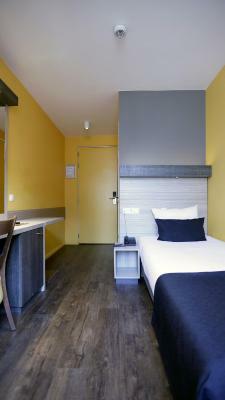 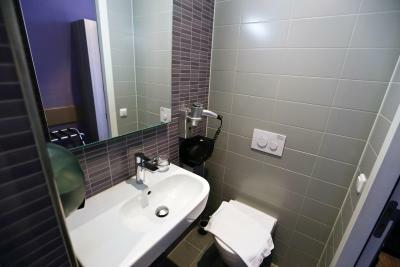 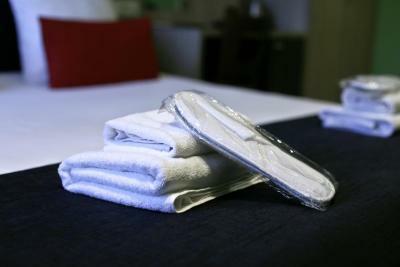 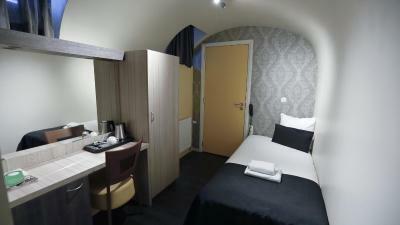 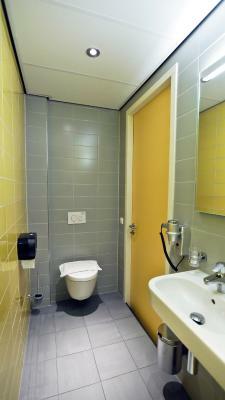 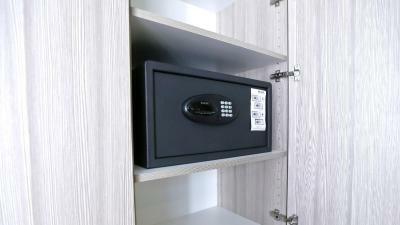 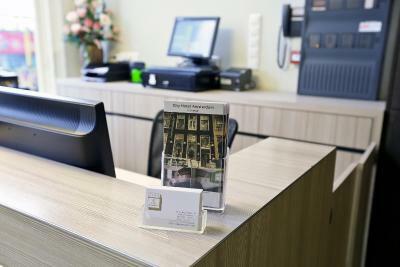 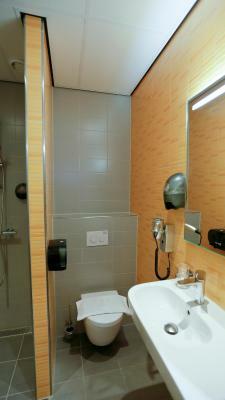 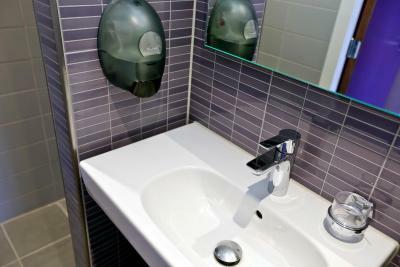 Friendly staff, spacious room, great location, central yet quiet. 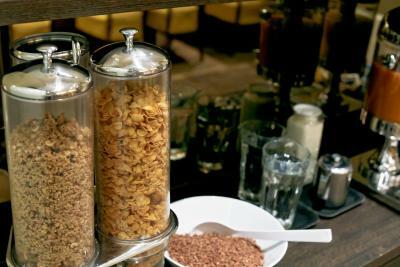 Breakfast was excellent each morning, couldn't have asked for anything more delicious and nutritious! 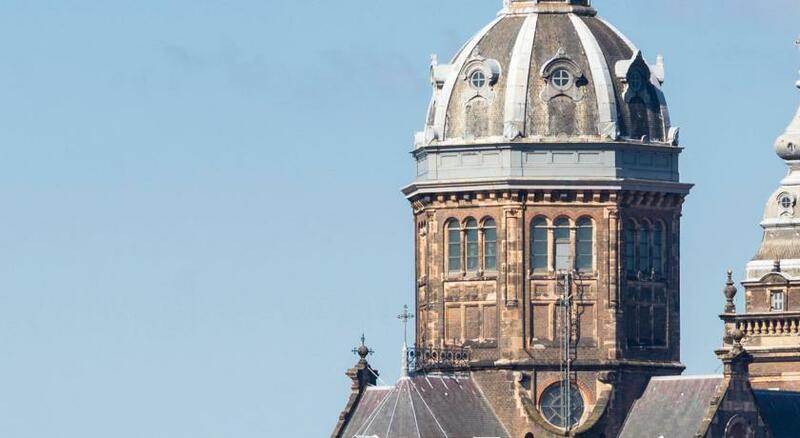 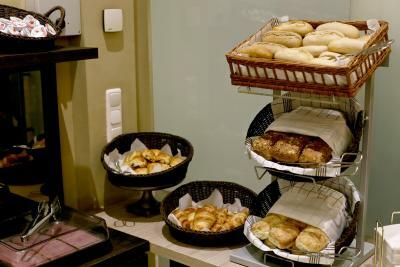 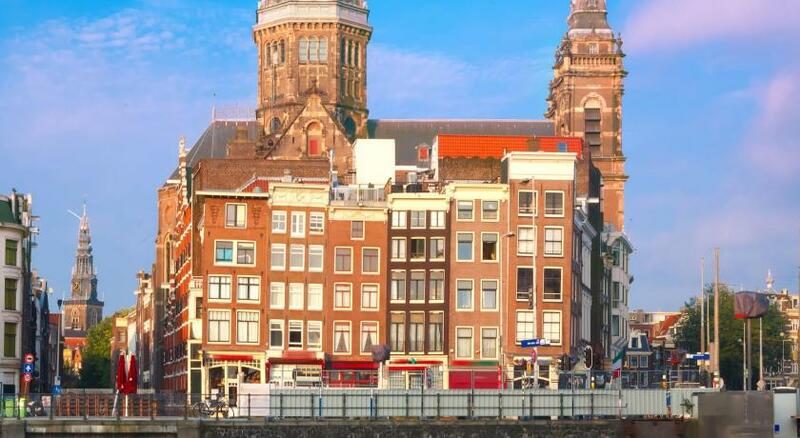 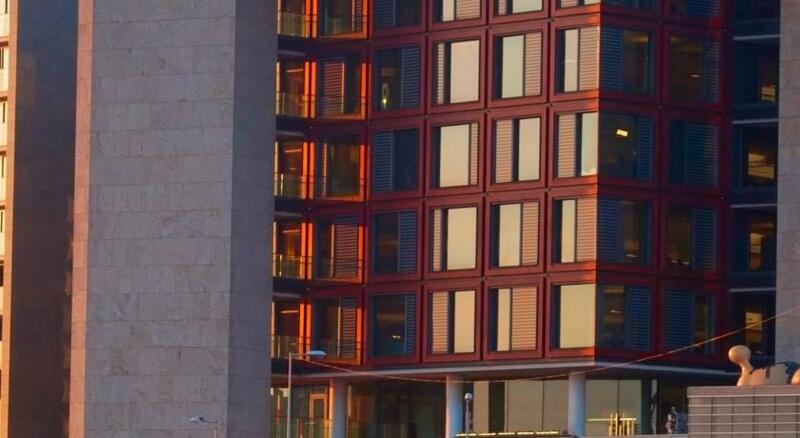 One of our top picks in Amsterdam.City Hotel Amsterdam offers a complimentary breakfast and is situated at only 550 yards from Central Station. 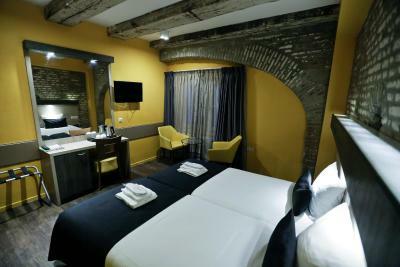 Its 18th century building gives the hotel a characteristic atmosphere. 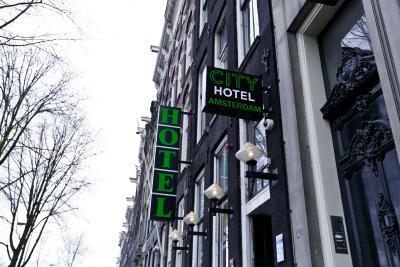 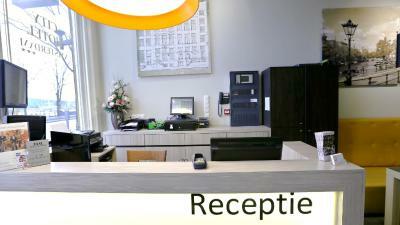 City Hotel Amsterdam has been welcoming Booking.com guests since 2 Dec 2009. 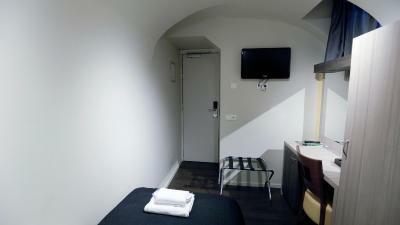 This room has a small seating area and a flat-screen TV. 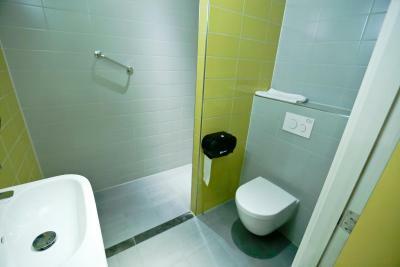 The private bathroom contains a shower and a toilet. 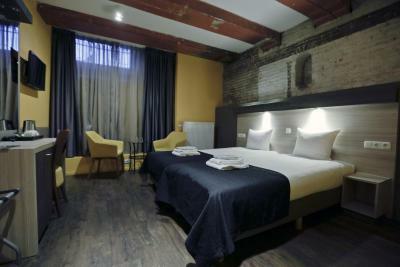 Located in the basement of the hotel with windows. 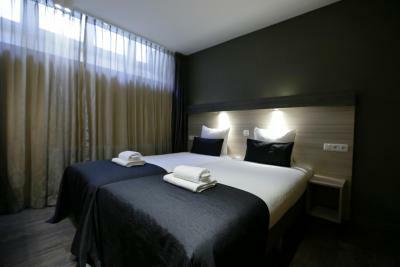 Hotel surroundings – This neighbourhood is a great choice for travellers interested in nightlife, architecture and walking – Check location Great location - show map Guests loved walking around the neighbourhood! 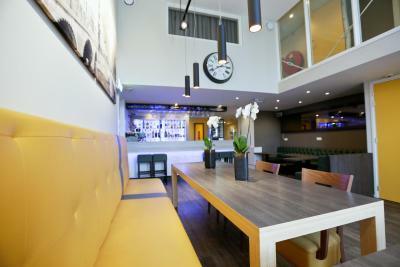 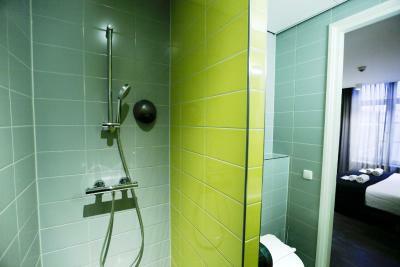 House rules City Hotel Amsterdam takes special requests - add in the next step! 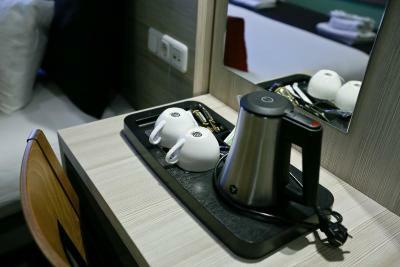 Please note that for cancelled reservations of more than 5 rooms or 10 persons, no fee will be charged up to 14 days before arrival. 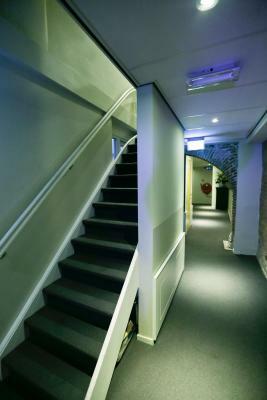 The overall room size was small and ceiling low which gave the feeling of being cramped. 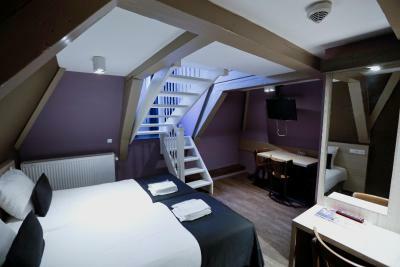 Need to be careful of the beams as I knocked my head twice on them!